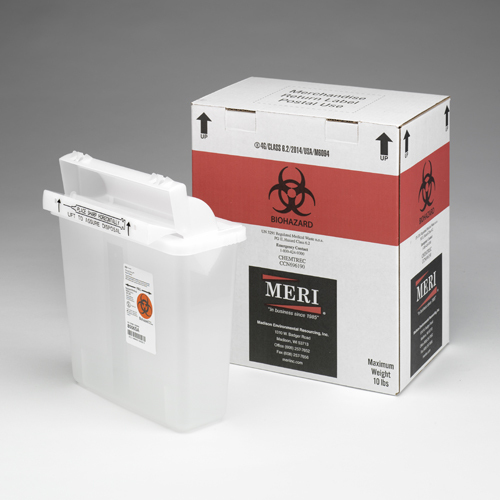 Remove your needles and infectious waste with MERI Inc.’s 5 Quart Sharps Disposal Mailback Container (Qty 1). 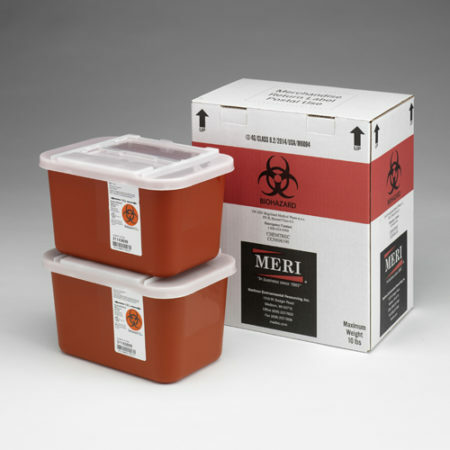 DOT and USPS certified, it holds up to eight pounds of biohazard waste. 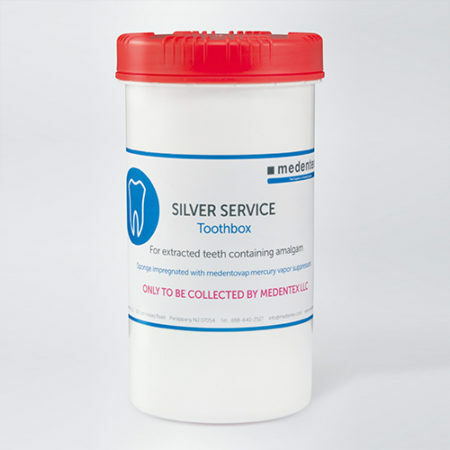 Best of all, it features everything for one purchase price. 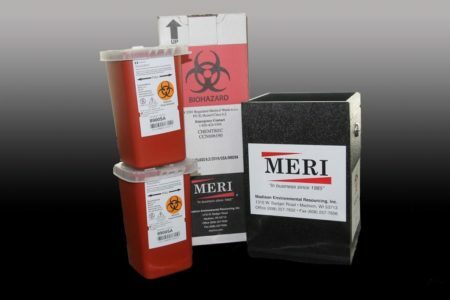 And, it documents the cradle-to-grave destruction of your biohazard materials. Remove up to eight pounds of needles and infectious waste with this 5 Quart Sharps Disposal Mailback Container (Qty 1). 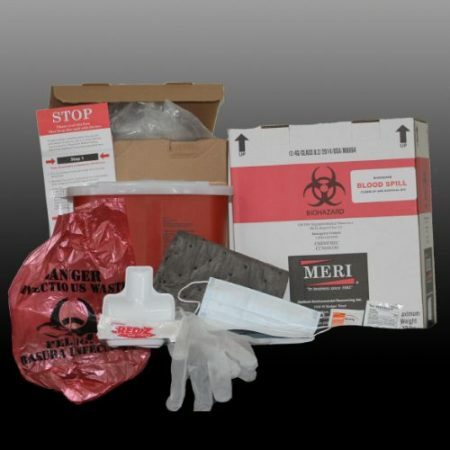 Features everything for one purchase price.